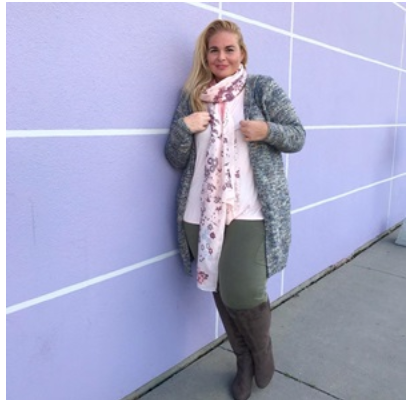 Hudson’s Bay Canada has an awesome event available now! 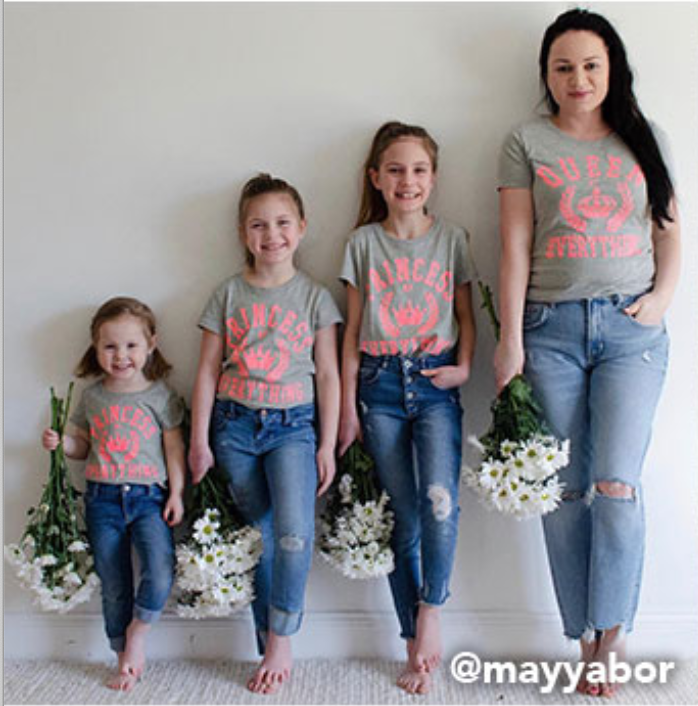 It’s Bay Days at the Hudson’s Bay! 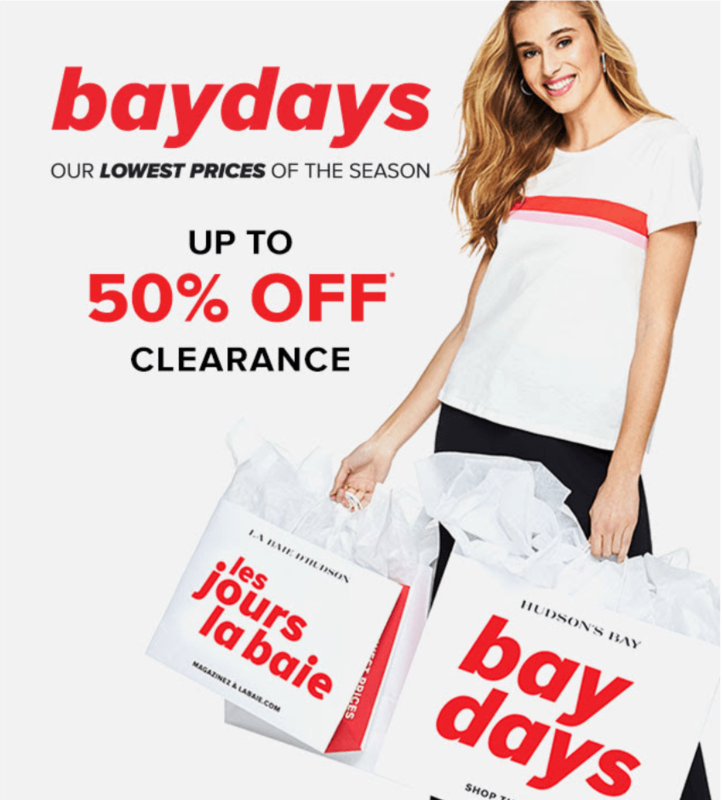 Bay Days is when they offer the lowest prices of the season on almost everything. Also, during Bay Days you can save up to 50% off sitewide. 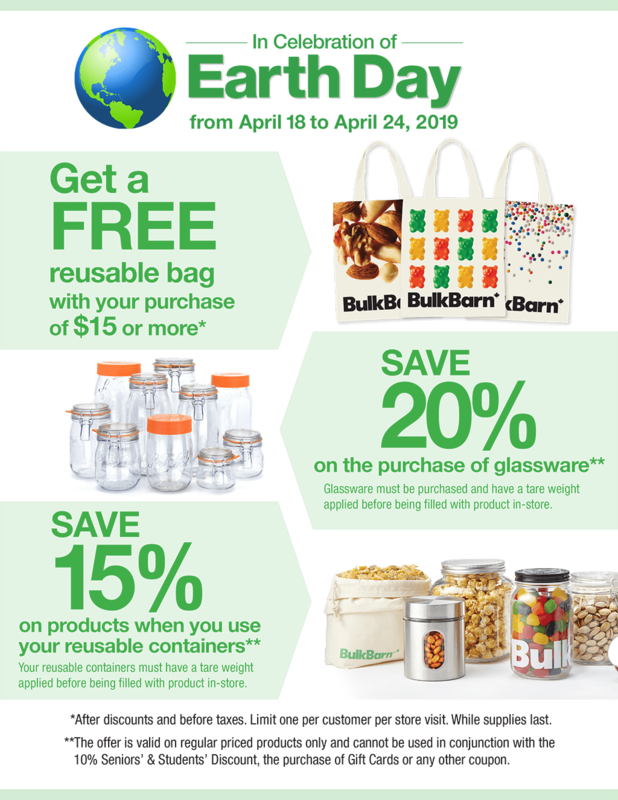 Get a FREE Reusable Bag With Your Purchase of $15 or more. Limit one per customer per store visit, while supplies last. 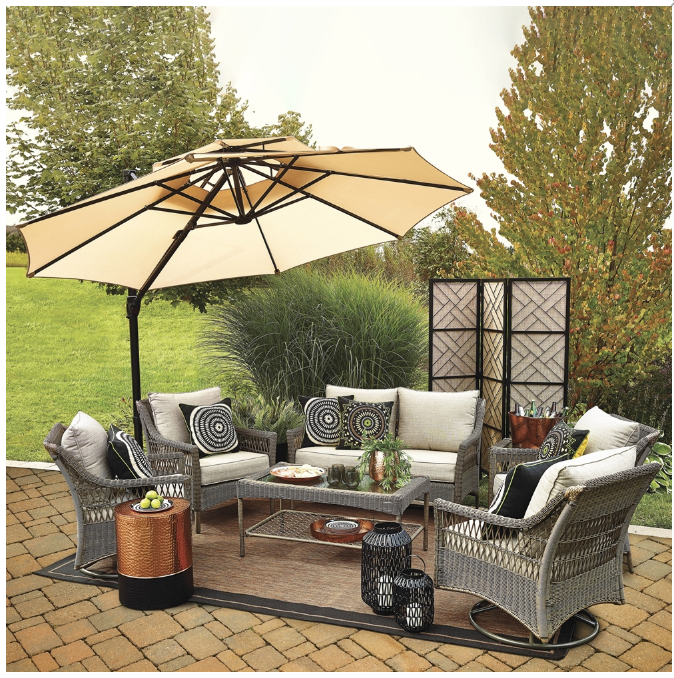 Save 20% on the purchase of glassware. $4 Roast Beef Mighty Melt. 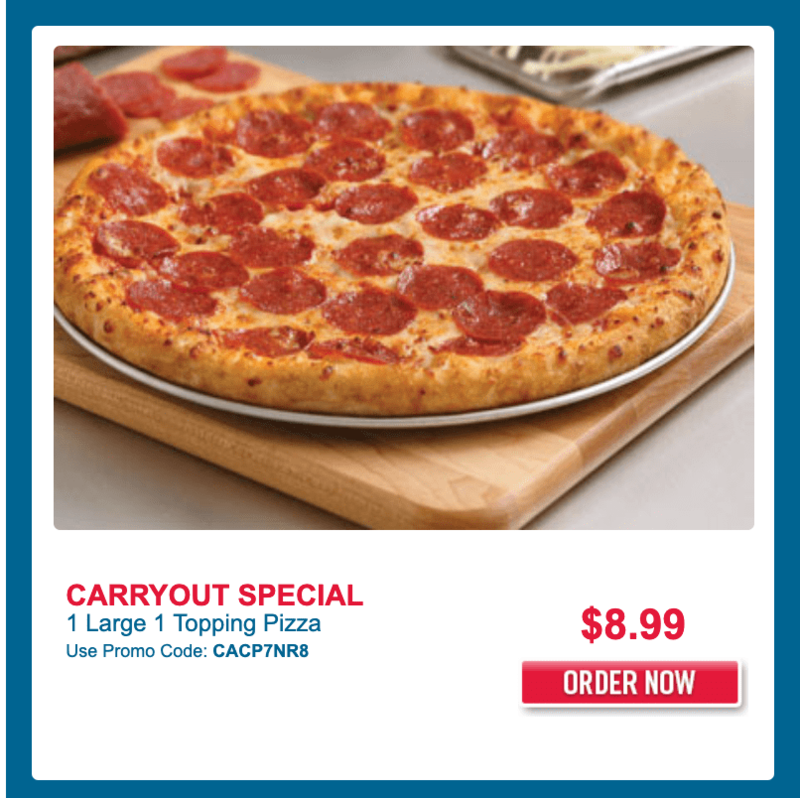 The Domino’s Pizza offers are valid for a limited time only. 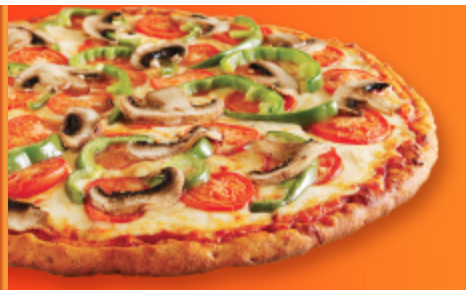 Pizza Pizza Canada has an awesome promotion on Saturday, April 20, 2019, where you can get a small pepperoni or cheese pizzas for just $4.20. This promo is available at participating locations only. Save 50% off All Button-Down Shirts! Save 20% off your order, using the promo code BONUS at checkout. Enjoy FREE shipping on orders of $50 or more at Old Navy. 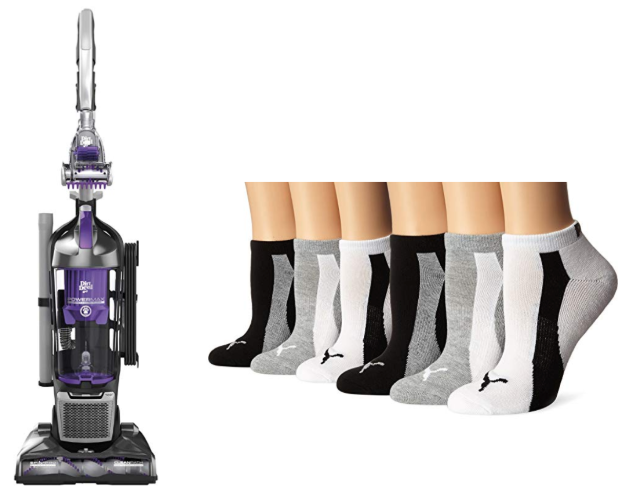 Save 50% on Puma Women’s Low Cut Athletic Sock 6-Pack, today for $11.49, (list price $22.99, save $11.50). Save 41% on Dirt Devil UD70167P Power Max Pet Upright Vacuum, today for $89.00, (list price $149.99, save $60.99). 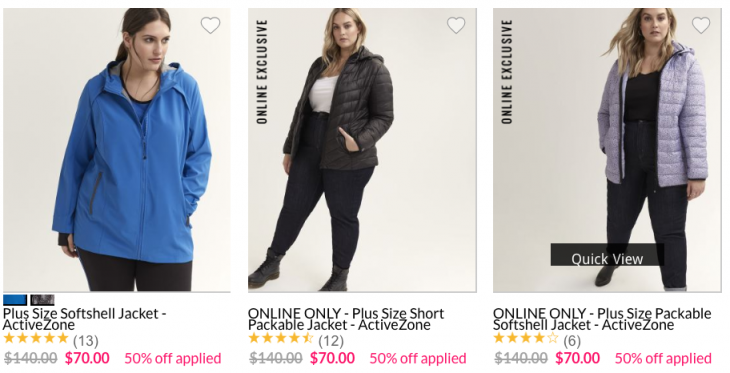 Groupon Canada has a new Deals To Do More available now, April 18, 2019, where you can save up to 80% off local deals that include Activities, Beauty, Restaurants, Fitness, Apparel, Accessories, Tech & More. No promo code is required. Prices as marked. 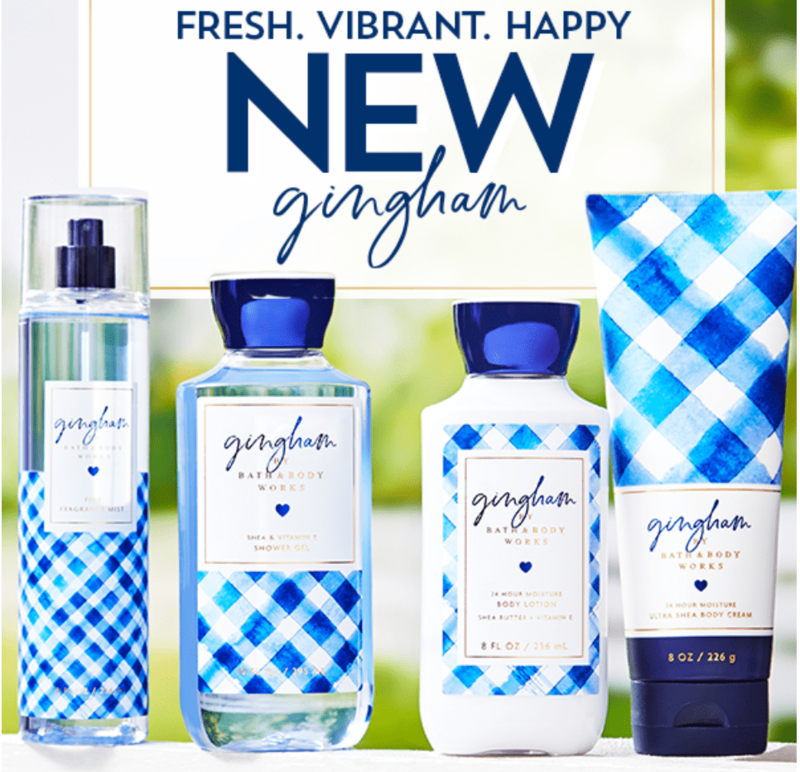 Bath & Body Works Canada has a new coupon available today,April 17, 2019, where you can get Select Gingham Body Care, for $5.95 using this coupon. 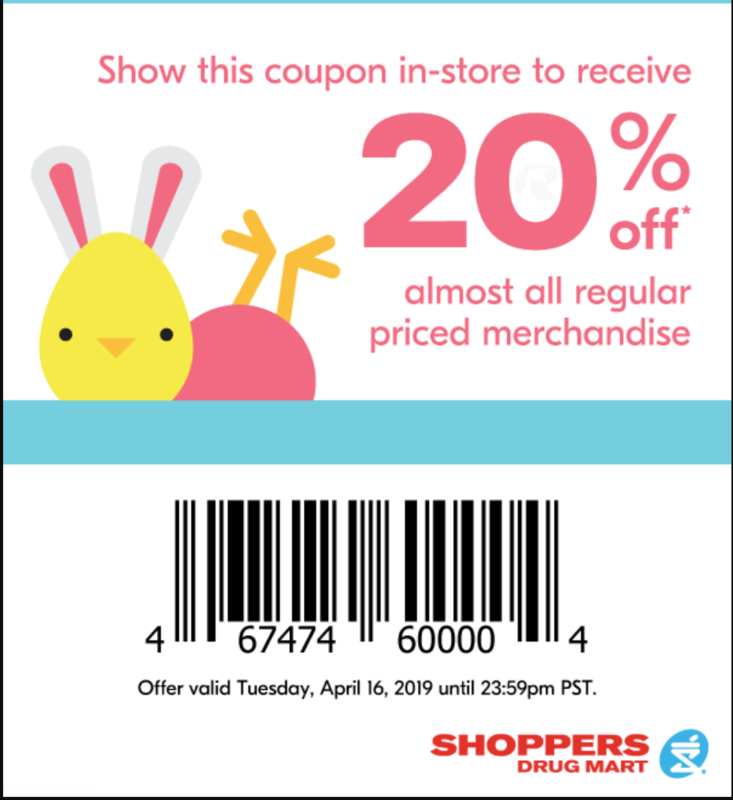 Simply show on your phone or print and present coupon at register. Limit 15. While supplies last. The Children’s Place Canada offers FREE shipping on all orders with no minimum purchase. Save 53% on Lindt Swiss Classic Milk Chocolate, Bar, 100g, today for $1.27, (list price $2.68, save $1.41). Save 47% on Lindt Swiss Classic Fan Pack Chocolate Bar Collection (Milk, White, Hazelnut, Almond, Crunchy), 6 Count (100g Each), 600g, today for $9.74, (list price $18.33, save $8.59). Save 61% on Little Tikes Turtle Sandbox, today for $44.86, (list price $114.02, save $69.16). 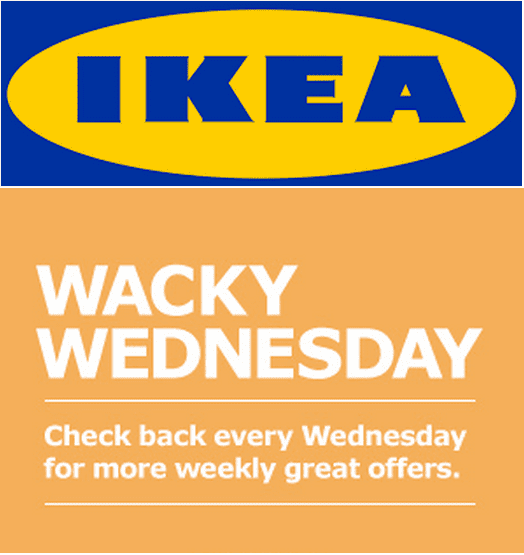 The Ikea Wacky Wednesday offers are valid, Wednes­day, April 17, 2019. 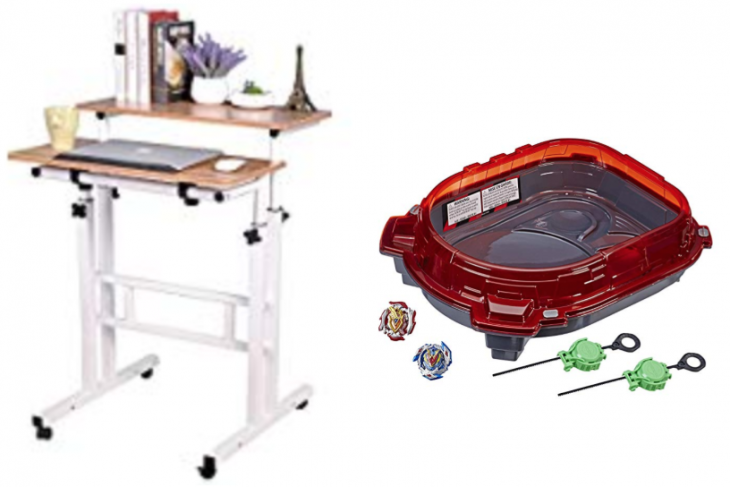 The IKEA Wacky Wednes­day offers to include a lot of sav­ings on many items. Spring Deals of the Day: New deals every day, ends April 17, 2019. Lowe’s Canada has FREE shipping on orders over $49. 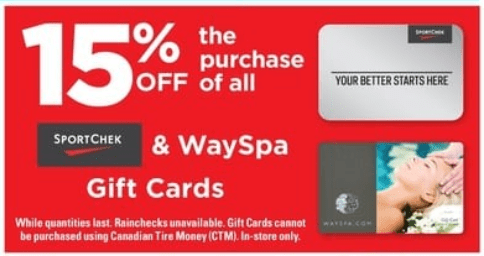 Canadian Tire has a good offer available now until April 18 2019, where you can save 15% off Sport Chek and WaySpa gift cards when you buy them in-store at Canadian Tire. 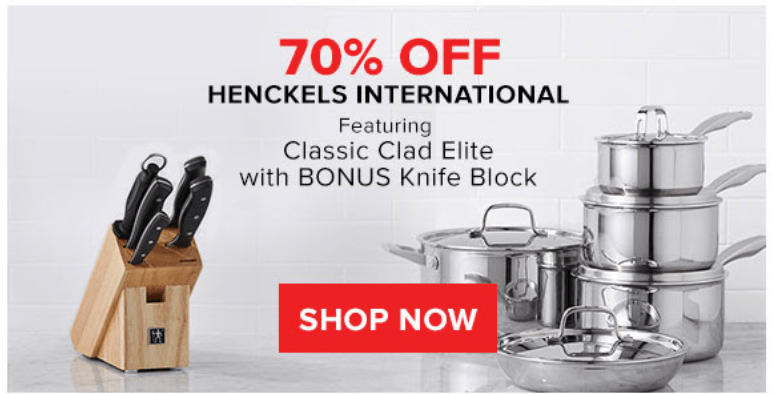 Also, Canadian Tire has several hot online deals and clearance savings! Air Canada has a Summer Sale available today April 16, 2019, where you can save 15% on select Economy base fares on flights within Canada, select U.S. and sun destinations, using the Promo Code GKNYHRR1. Hurry, book by today, April 16, 2019, for travel between June 12 and July 31, 2019. Hurry, sale ends January 24, 2019. 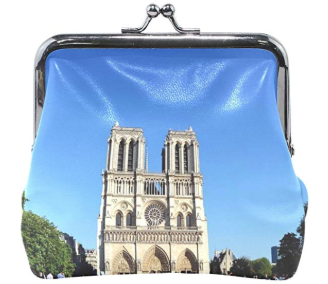 Save 60% on Rh Studio Coin Purse Clasp Closure Cathedral Notre Dam France Paris Print Wallet Exquisite Coin Pouch Girls Women Clutch Handbag Exquisite Gift, today for $15.99, (list price $40.00, save $24.01). TOMS Canada. 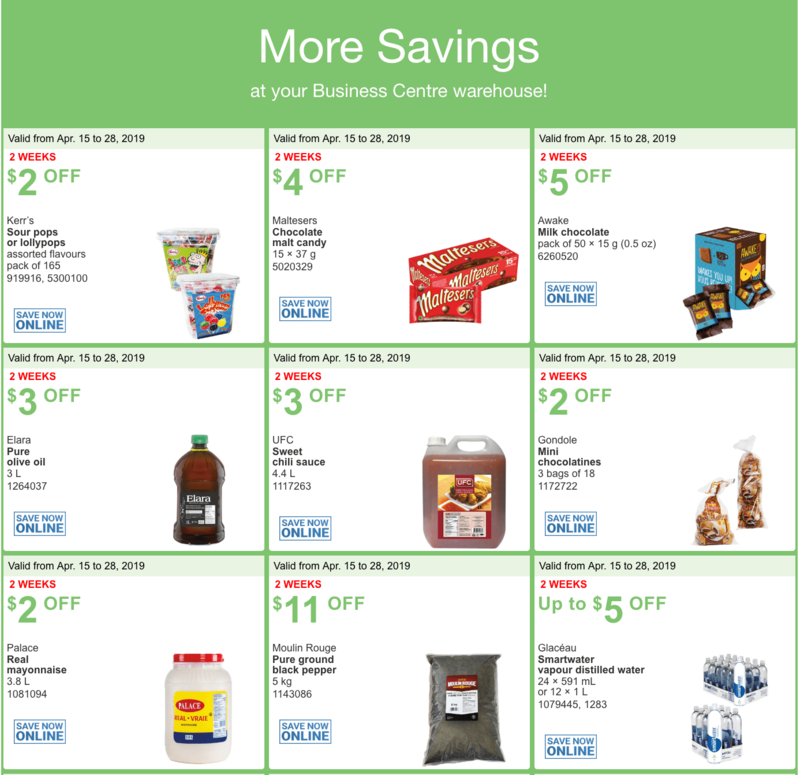 has a new promotion available now until April 17, 2019, at 11:59 pm PDT, where you can save $15 to $20 off your purchase by using the promo code SAVEMORE at checkout. Save $20 off when you spend $100 or more. Enjoy FREE shipping on orders of $70 or more at TOMS Canada. 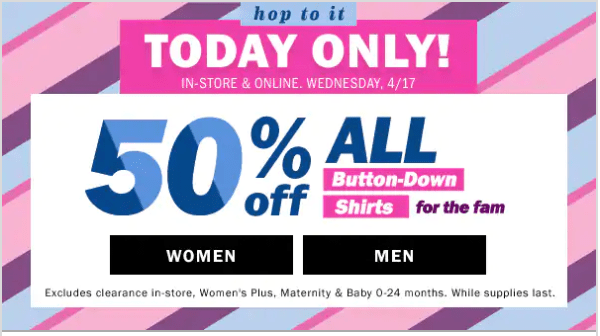 Save up to 50% off spring outerwear for Women’s, Men’s & Kids’. Save 20% on ASTRO Gaming A40 TR Headset + MixAmp Pro TR (Xbox One), today for $222.99, (list price $279.99, save $57.00. Save 21% off everything, valid on regular priced and sale items. 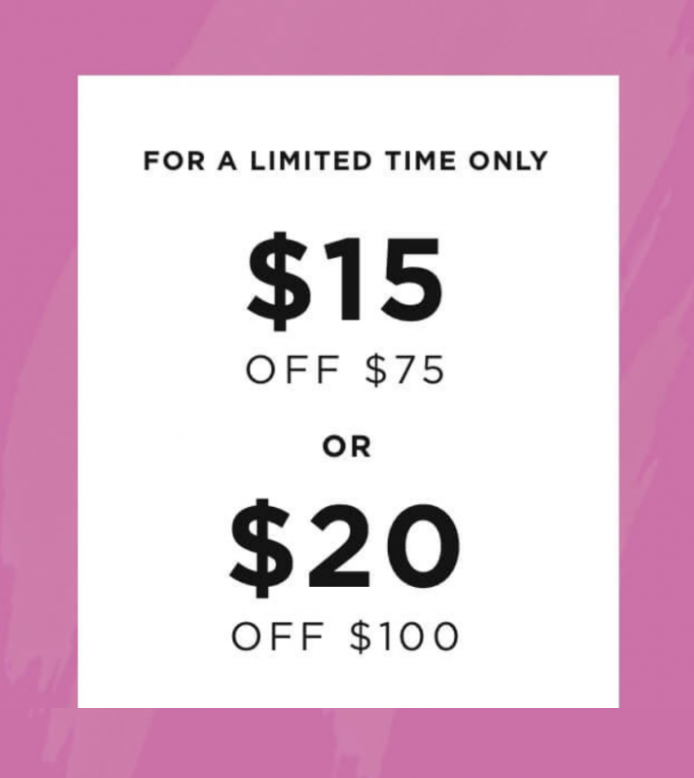 Enter the promo code F21BDAY at checkout, to get these offers. 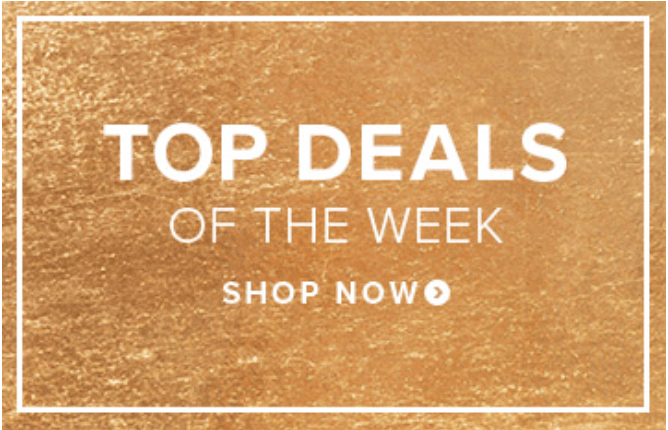 Enjoy FREE shipping when you spend over $21.00 or more at Forever 21 Canada. Save 40% on Beyblade Burst Turbo Slingshock Rail Rush Battle Set, today for $29.98, (list price $49.99, save $20.01). Save 53% on Classic Operation Game, today for $11.20, (list price $23.97, save $12.77). Good morning 🙂 Tuesday means Via Rail new deals! 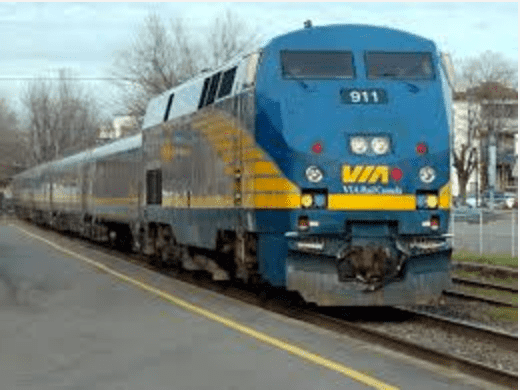 VIA Rail offers their weekly discounts Tuesday offers! Take advantage of Via Rail reduced Escape fares on select routes in Economy and Sleeper class from coast-to-coast today Tuesday, April 16, 2019, until midnight only. 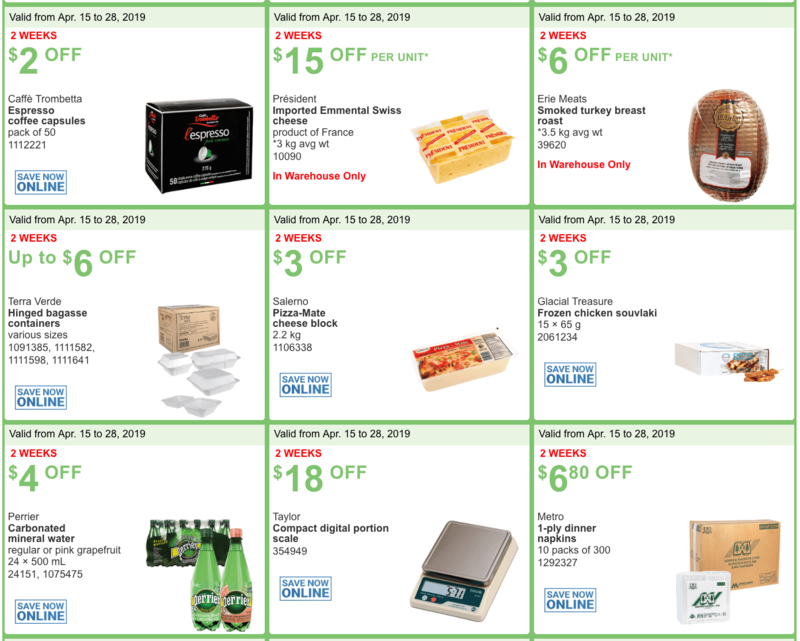 Costco Canada Business Centre has More Savings at your Business Centre warehouse, valid now until April 14, 2019. 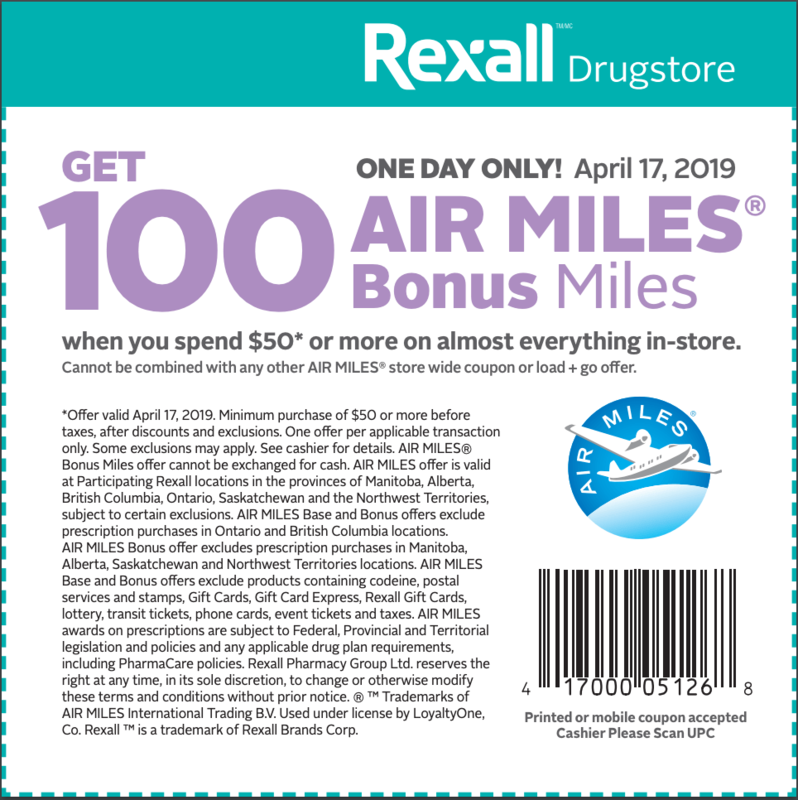 Shoppers Drug Mart Canada has an awesome Family & Friends Event on Tuesday, April 16, 2019, where you can Save 20% off All Regular Priced Merchandise with Coupon.